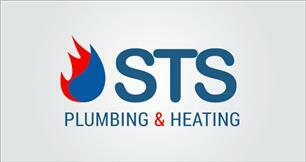 STS Plumbing and Heating - Central Heating Engineer, Plumber based in Knaphill, Surrey. We are a small business who take great pride in providing great customer service. - Boiler replacement and complete central heating systems. - Gledhill thermal storage cylinder repairs. - Landlord Gas safety checks. - Unvented hot water cylinders fitted and repaired. - General plumbing and maintenance jobs carried out also.